I didn’t pay much attention to weather beyond “sunny or rain?” until the late 1990s when it tried to murder me, first in upstate New York and then in the Southeast, where I became closely acquainted with tornadoes, tropical weather of all varieties, and heat. Lots and lots of heat. 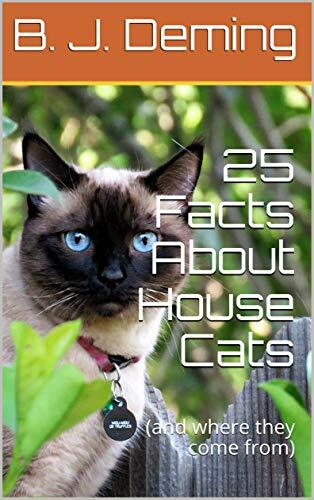 Fear turned into fascination when I began checking out how the cat family evolved and discovered that the planet’s climate has changed dramatically during that time. 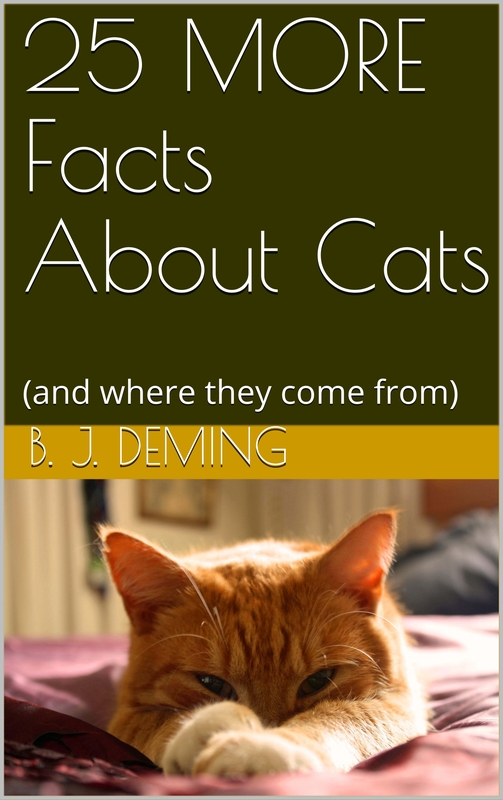 This complex interaction between climate and the evolution of cats (and their biological order Carnivora) is one of the reasons why the planned book has turned into an ebook series, with the first one–due out soon–a basic introduction focusing on the domestic cat. The evolutionary emphasis will get stronger in subsequent books–but I digress. Here, thanks to EUMETSAT, is what Earth’s westher looked like from space during April 2018. If you’re like me, after being awestruck by the beauty and complexity of our planet’s restless breath you are now wondering what makes this thing run.